At the premiere for 'Hellboy' Milla Jovovich gets into what her experience was like on set. She also talks about her super close cast members. 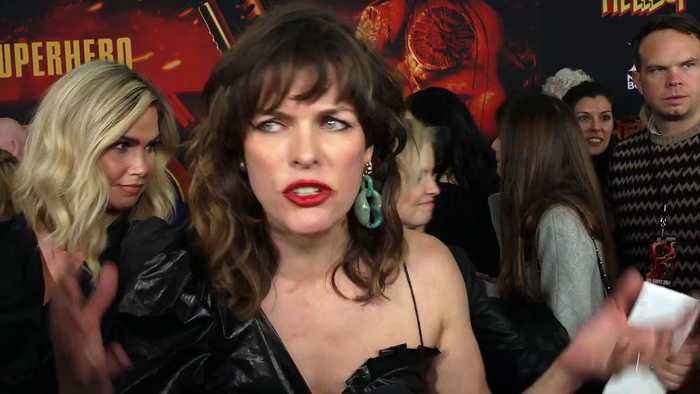 At the Canadian premiere of “Hellboy”, Milla Jovovich talked about playing the Blood Queen, working with original “Hellboy” actor Ron Perlman in “Monster Hunter” and joined David Harbour on..